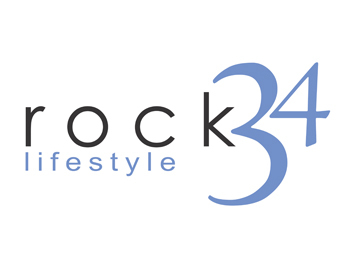 This was an unusual brief, in that Rock 34 is three quite diverse businesses rolled into one. Fundamentally it is an online jewellery retailer; specialising in bespoke jewellery. However the company is also involved in commissioned fine art and antiques, together with a retail consulting arm. We needed to include the amount of years that the business had been trading within the brand identity together with a sub descriptive pointing to the overall concept of lifestyle. 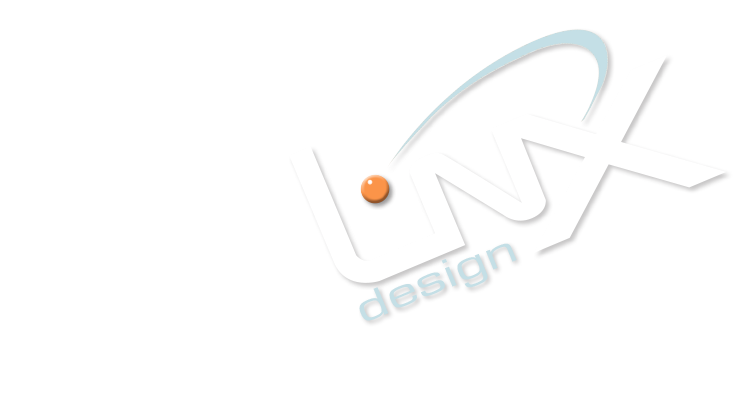 A two year marketing strategy was put in place to help position the brand in each specific market place sector. Online promotions, advertising campaigns and web promotional offers were scoped out in a comprehensive marketing matrix, highlighting specific targets and dates. These were constantly reviewed at the quarterly management meetings by ourselves and the client.